I woke up knowing I was in need of a walk. However, I wanted to fish, too. What to do? WOW! I decided to go for a walk, and fish for some carp. Wasn’t that a simple decision? This occurred on July 17th. the close vicinity of my home. I walked along a game lands road looking for anything of interest. I am always able to enjoy observing various things of the natural world. 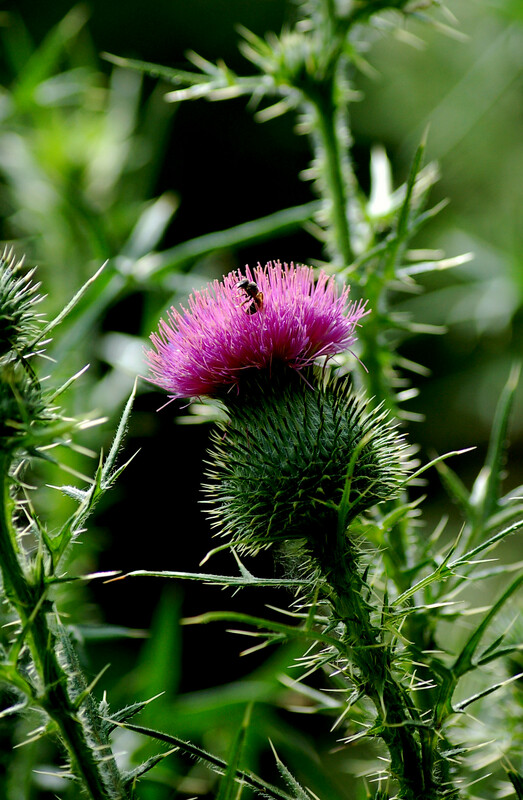 Those things may be wildlife; insects; wildflowers…who knows what I may find on a jaunt. The morning temperatures were tolerable, but I knew as the sun rose higher in the east those temperatures would rise higher. The deer flies walking in were not very bad. One managed to insert into my elbow region. 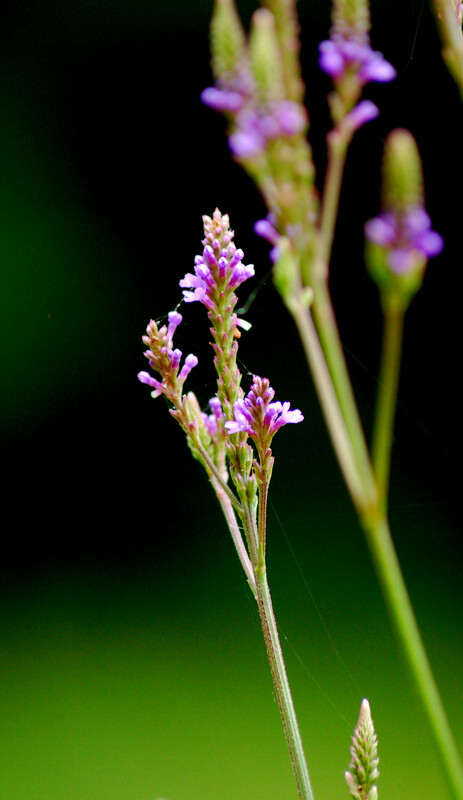 I felt the hot, needle-like pain, and instinctively came down on the insect. I crushed the b\culprit between my fingers. I audibly stated: You may have bite me, but I got you! I will heal, but you will not! Awww sweet revenge! I came to a pond that was stagnant because of the lack of rain. Brown vegetation was visible on the surface. I could see a few carp sucking at the surface. Others were pushing their snouts into the mud. 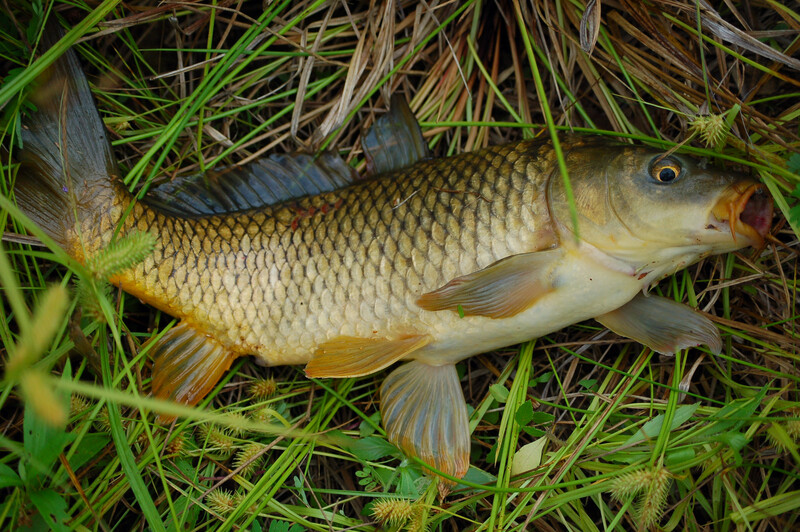 I tried catching a few of these carp, and they would completely ignore my enhancing baits. Later, I moved to the other side of the pond. My line showed sign of a bite. However, the string didn’t take off in a traditional carp-like bite. After some time the line became taught and a carp was on and the fight began. The carp felt big on light tackle. The fish was eighteen inches of pure muscle. I released the European native back into the pond for another day. That carp was my only catch. they were being selective feeders today. The temperatures were climbing as I began the trek back towards the jeep. 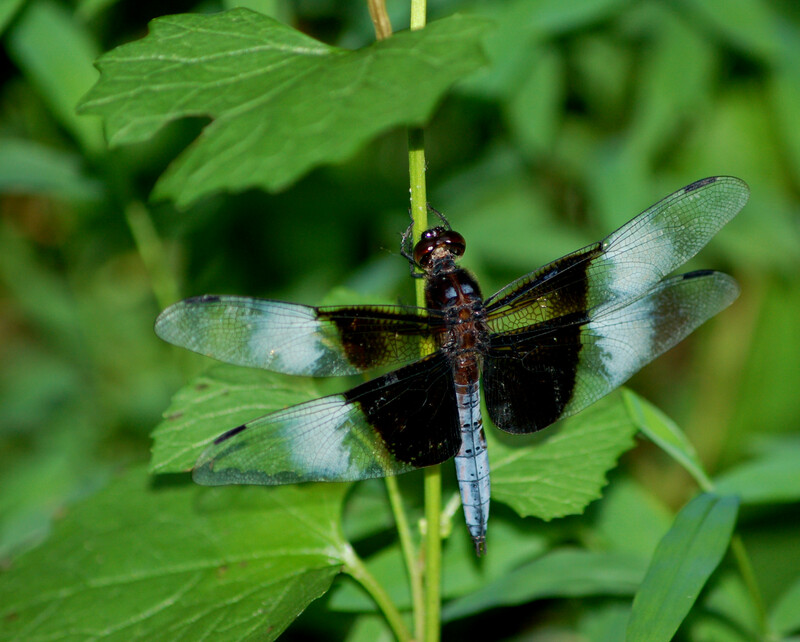 The deer flies were more prevalent, too. The flew around like Messerschmitt Jet planes from the German air force. I managed to relieve some of them of their pesky lives. 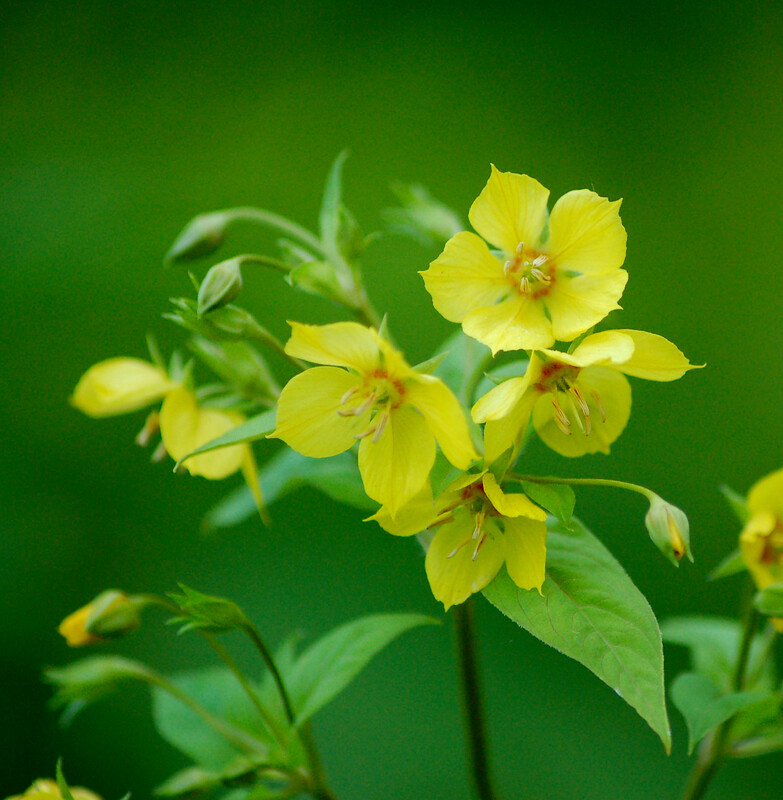 I found a lot of various wildflowers to observe and photograph as I exited the woods. 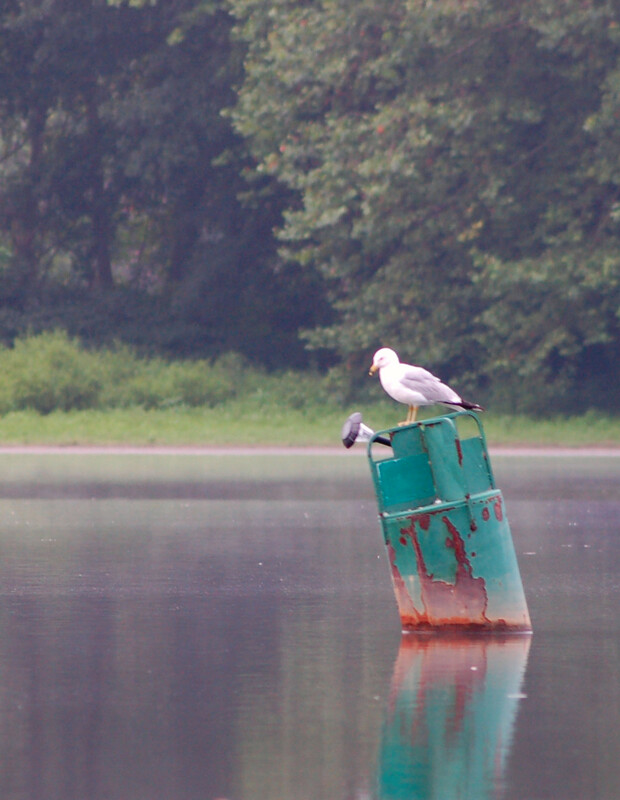 I didn’t have a lot of worms, and I was too early to purchase any minnows to fish. I decided to fish this morning. 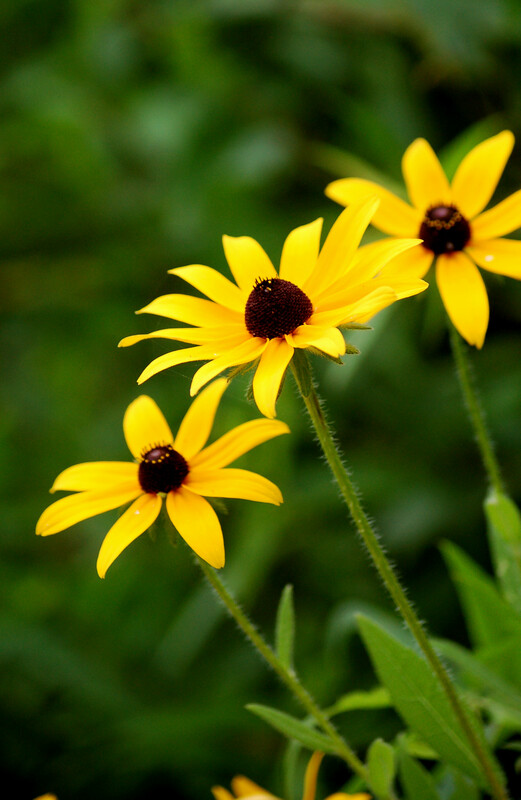 The temperatures are to reach around 90 degrees later. The decision was a good one. 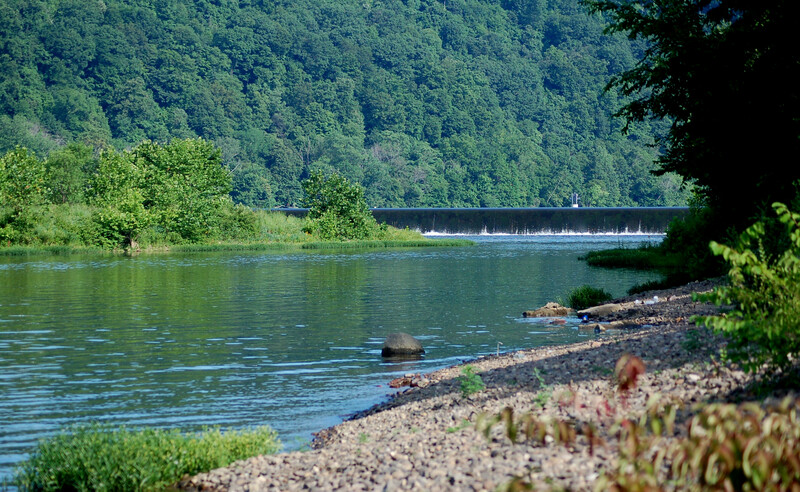 The river near Lock # 7 near Kittanning, Pennsylvania was a little higher than normal. 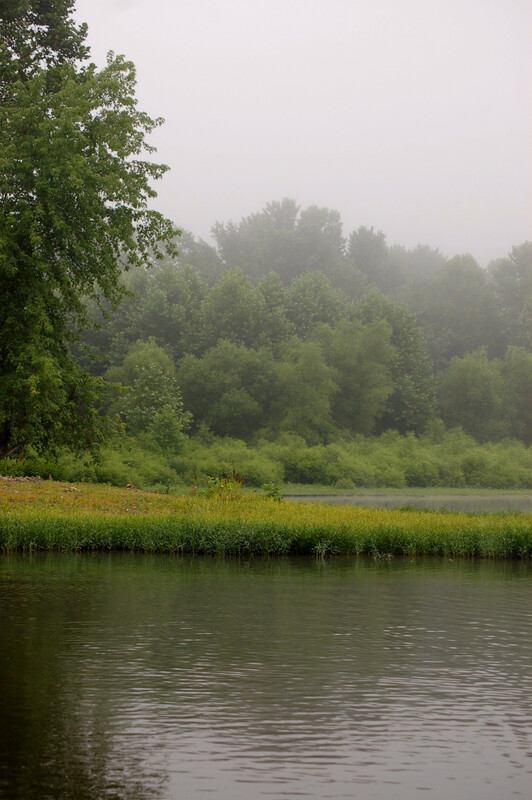 I ended up being forced to step into the Allegheny River to wade at times due to lush vegetation on the river’s bank. The water was warm. 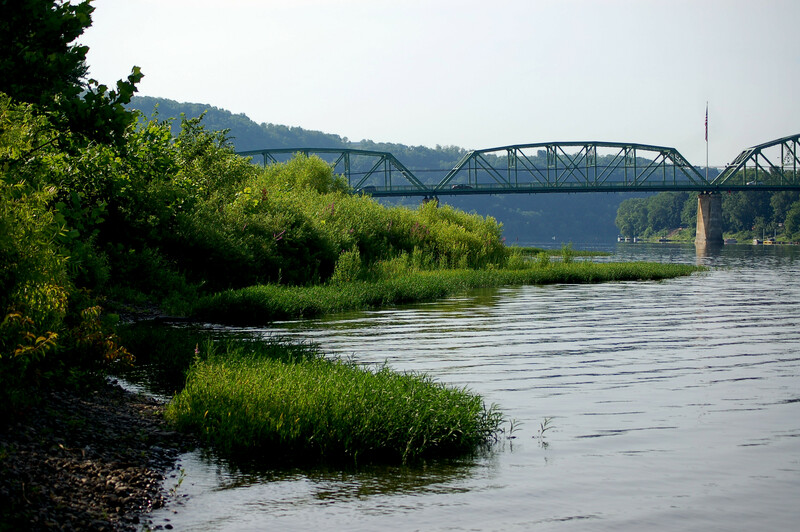 Citizen’s Bridge at Kittanning, Pennsylvania. 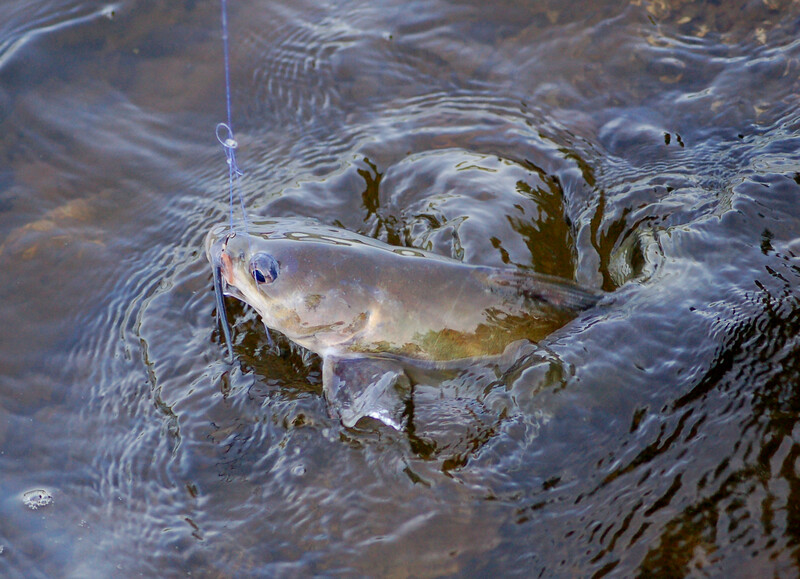 The first cast into the swift water ended up with a snagged , and lost, line. The second cast brought forth a 14 inch catfish. I continued to fish having a couple of light bites, but no strong tug to force me into action. Later, while glassing some mallards, I heard the sound of a falling fishing pole. 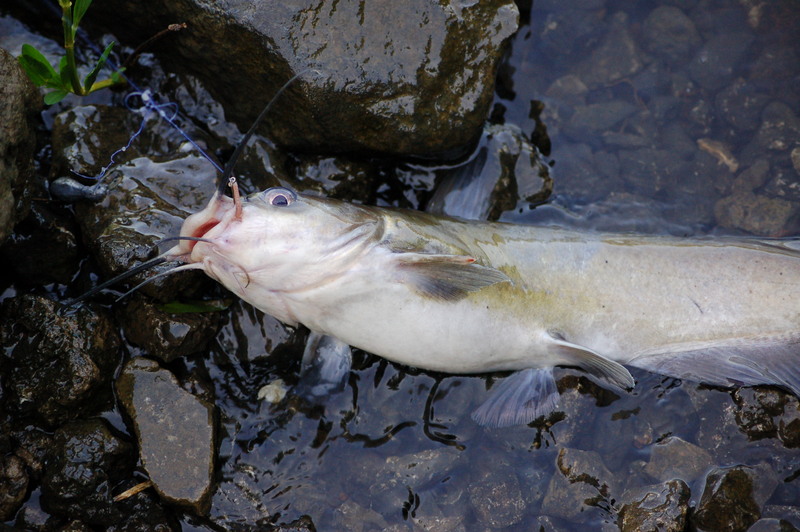 The catfish yanked hard enough that the rod bounced down. A second, or two, later and I may have lost my gear, but I caught the 18 inch channel catfish. I saw other ducks, gulls, and the loon again. 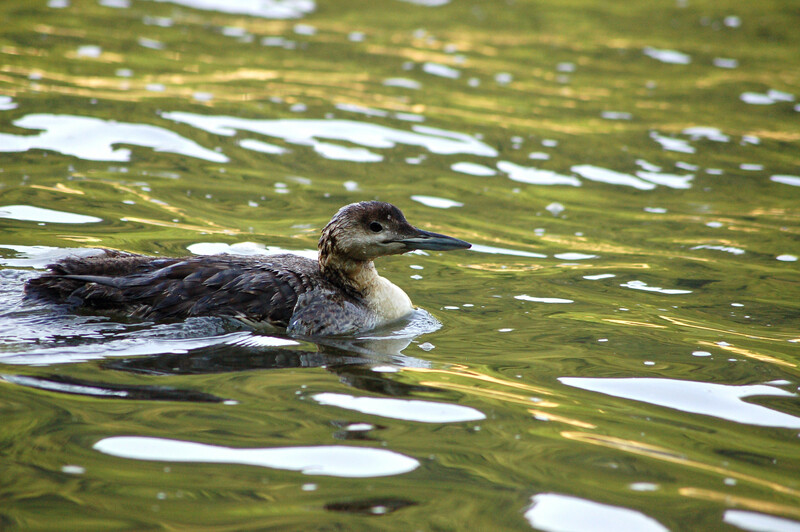 The loon upon seeing me at over fifty yards swam to about twelve feet of my position. The bird was curious, I guess! 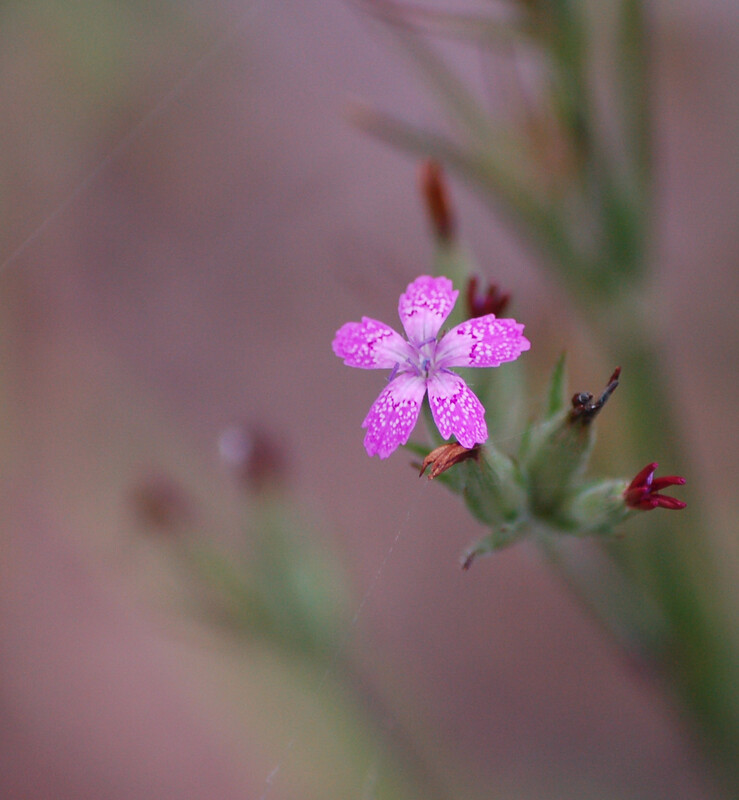 After the third time of snagging the bottom plug of the river, I decided to head along the river, and take some wildflower photos. 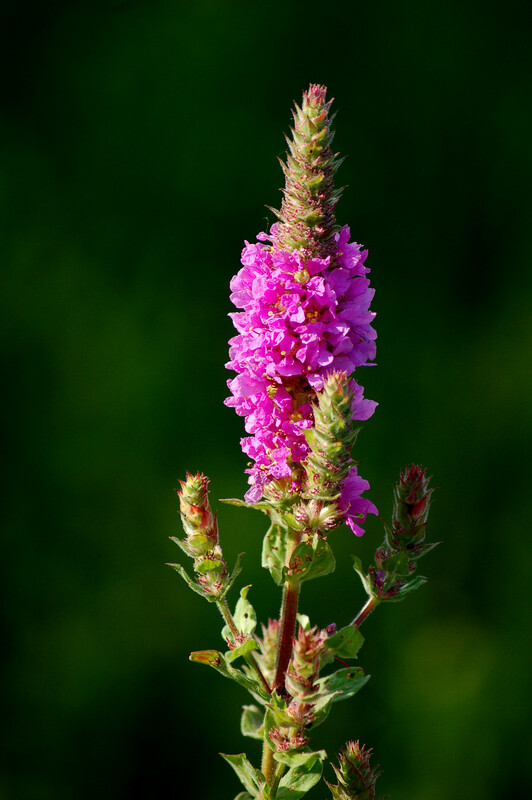 The Purple Loosestrife was very common, however, it is an invasive foreign specie. 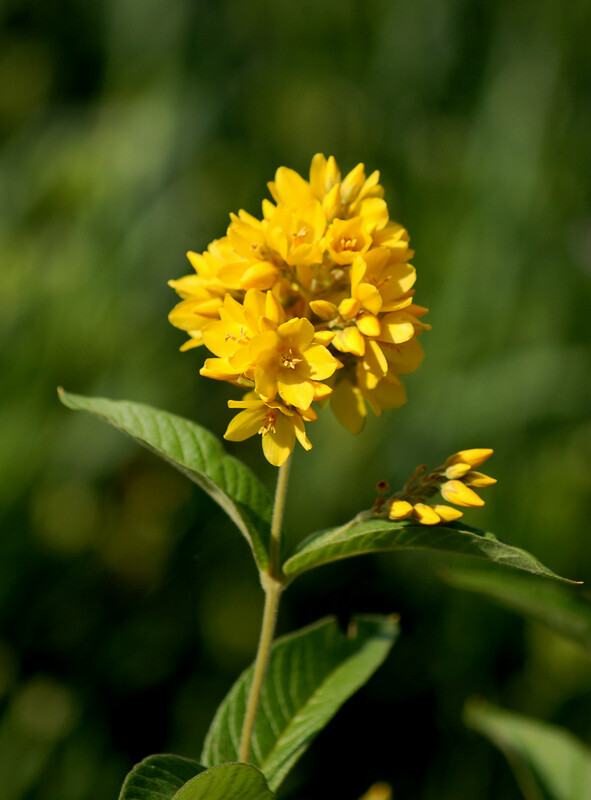 Another flower was the Garden Yellow Loosestrife. 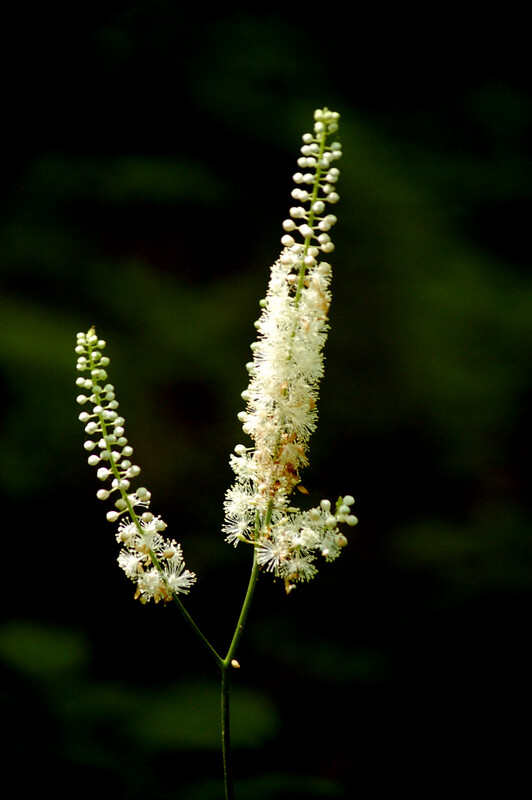 This, too, is a non-native wildflower. 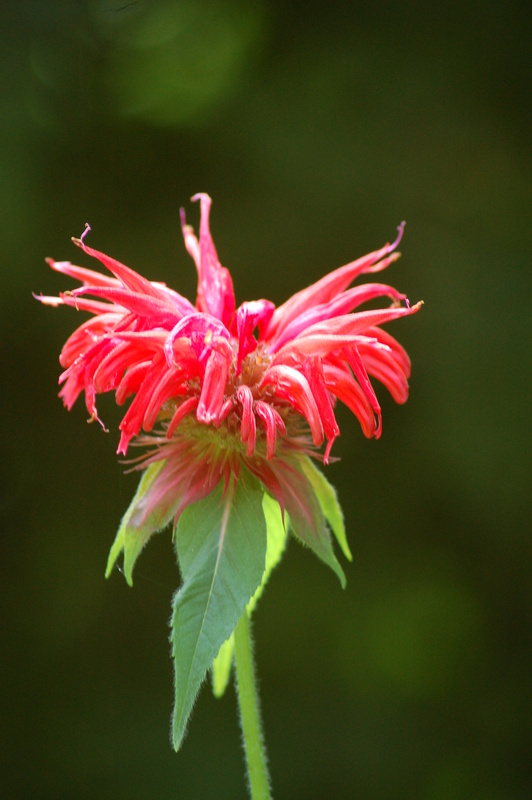 I saw one cardinal flower just beginning to bloom. Their scarlet colors are of the deepest red imaginable. My good friend, Dana Gould, contacted me to participate in a walk to search out various mushrooms, and fungi. The walk would, also, be joined with Pastor Bob Ryver. Bob has a lot of knowledge with various mushrooms found in south western Pennsylvania. The walk would be to see something special, too. Dana wanted to show me a rock wall meandering through the woods. We all met up in New Bethlehem, Pennsylvania, for breakfast prior to heading out for our adventure. 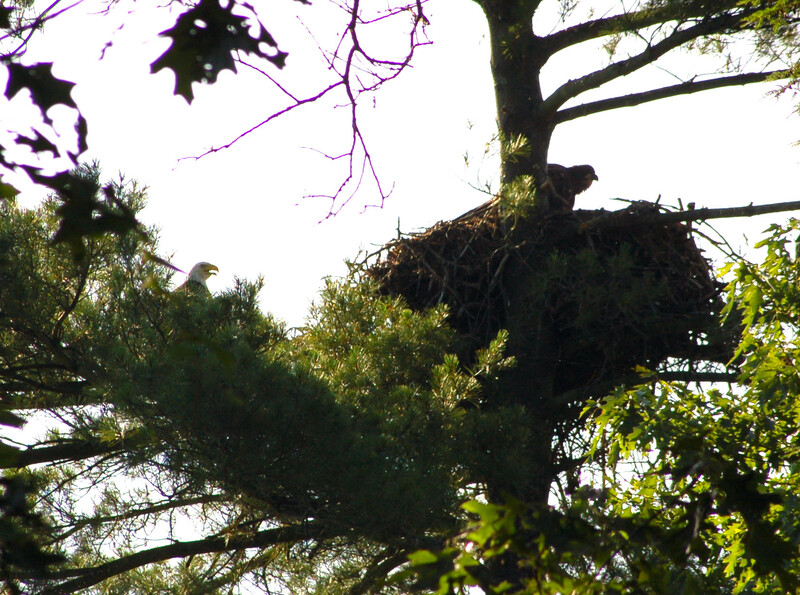 We stopped at a known eagle nest to check on the inhabitants first. We could watch an immature eagle feasting while an adult perched alongside. I had taken photos of the adult birds earlier this year before nesting. The excursion began, as we passed the remnants of an old stone foundation from long ago. A short walk along a field, and the sight of the stone wall began. 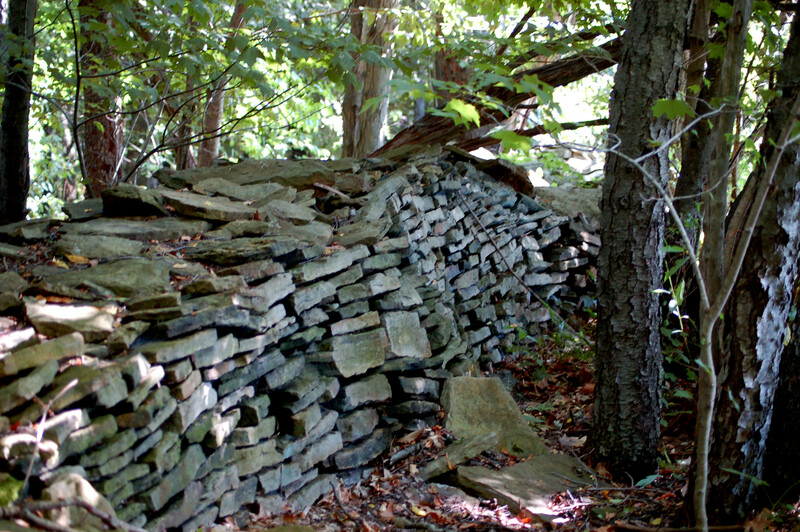 We explored along this stone wall, admiring the beauty of early unknown populace. Rocks were purposely placed, and interwoven together to make for an attractive wall. Questions continually came to light as we pondered the reasoning for such intense , and time consuming efforts. 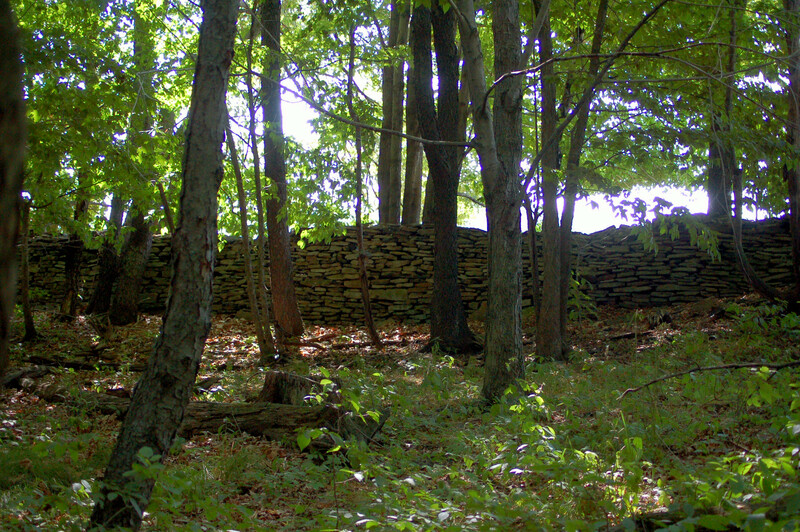 This wall was averaging from about forty inches across to over ten feet in places. Some places found the height to be around six feet. Why? Was this a property line marking? 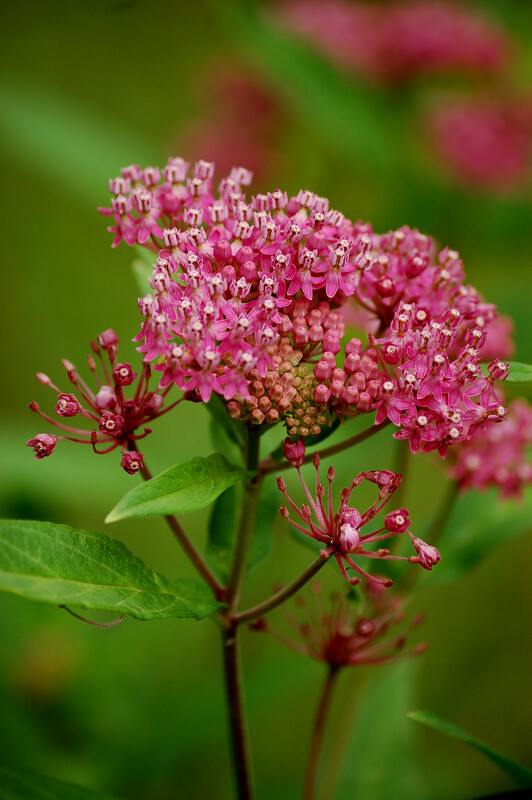 The length is approximately a half mile or more. 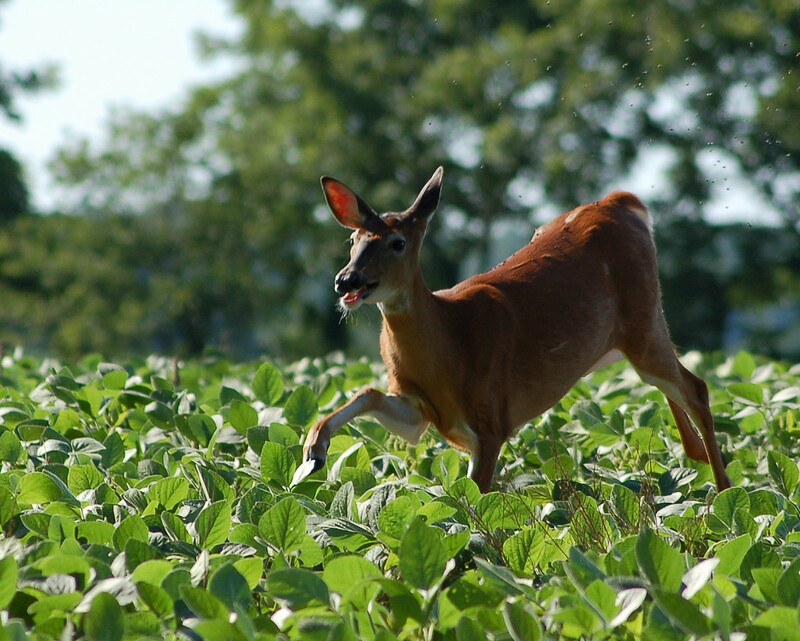 We were standing along the wall when a doe with her fawn were viewed running hastily across a soybean field. I managed to get a number of photos. I have included a few here. 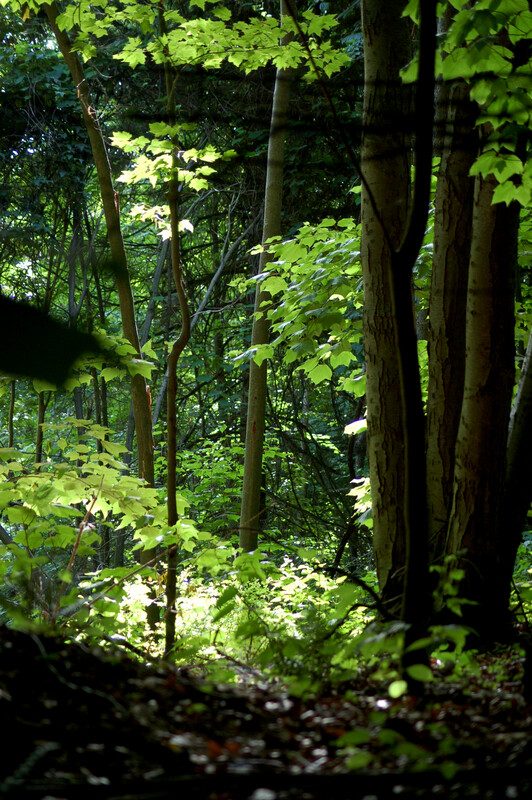 We walked the woods in the area and discovered the dry conditions have not produced many mushrooms as of date. We found a few here, and there, but few would be the best description on this jaunt. 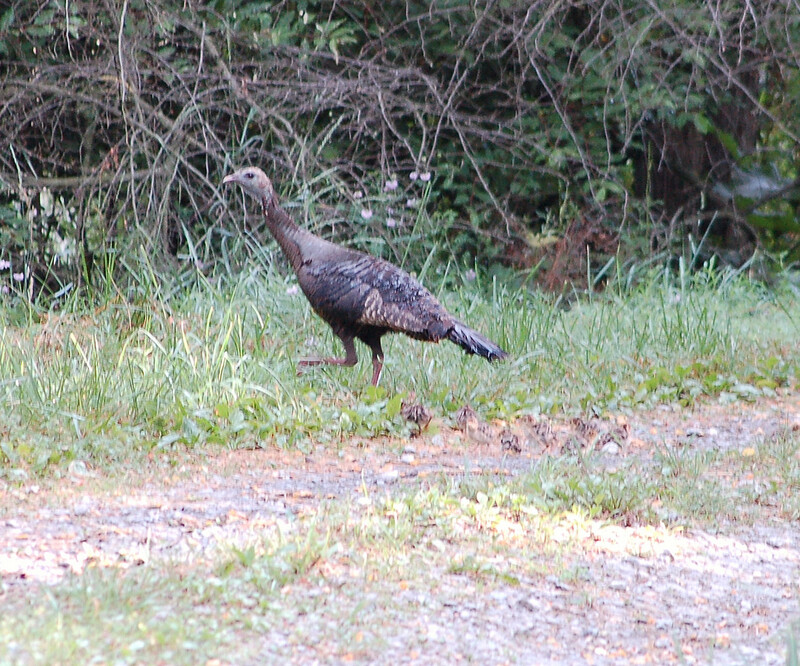 We saw six turkeys during our travels, two small-racked bucks, some does, and a few squirrels. We had an enjoyable time together discussing everything from mushrooms; turkeys, and deer hunting, problems occurring in America, and many aspects from a spiritual side of life. Thanks Dana for the invite, and thanks Pastor Bob Ryver for your kindness, and newly found friendship! 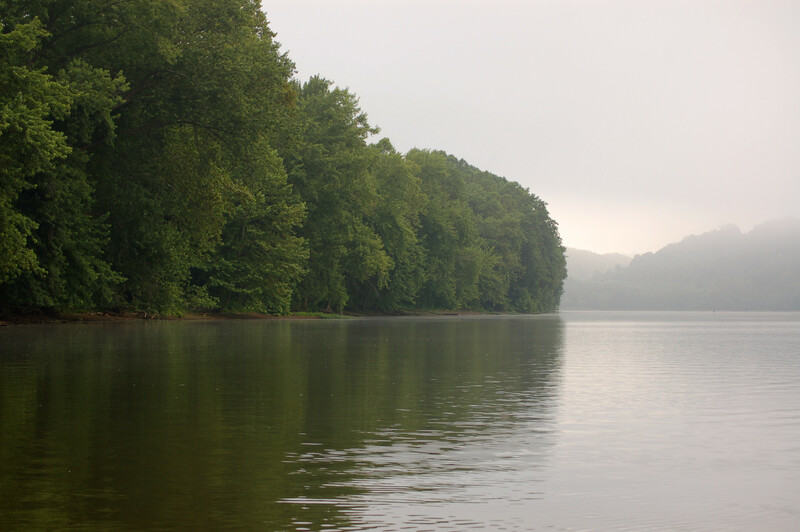 A Day On The Allegheny! I am burnt to a crisp as the old saying goes. Not really, but I did increase my tan quite a bit. 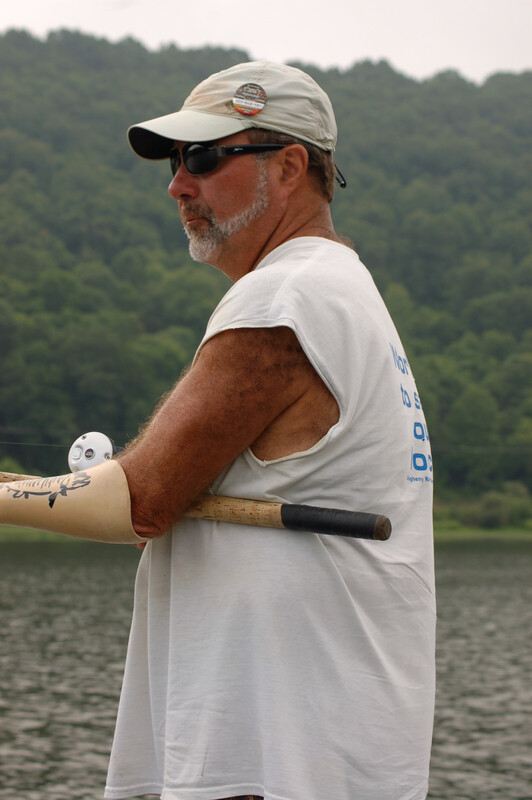 I spent much of the day on the Allegheny River with my friend, Frank “Muskie” Maus. I always enjoy the time together as we chase around that elusive fish, the Muskellunge! Frankie had two follows, and one strike the previous day, so I had hoped the fish would be in the mood to be caught this day. We began by casting surface lures attempting to entice one of those big fish to attack in power. We traveled to several points along the waterway fishing with this technique. Frank had one swirl behind the lure. I began hoping for additional action. Later, the trolling took the scene further attempting to have a fish become hungry and attack the lures in a vengeful manner. 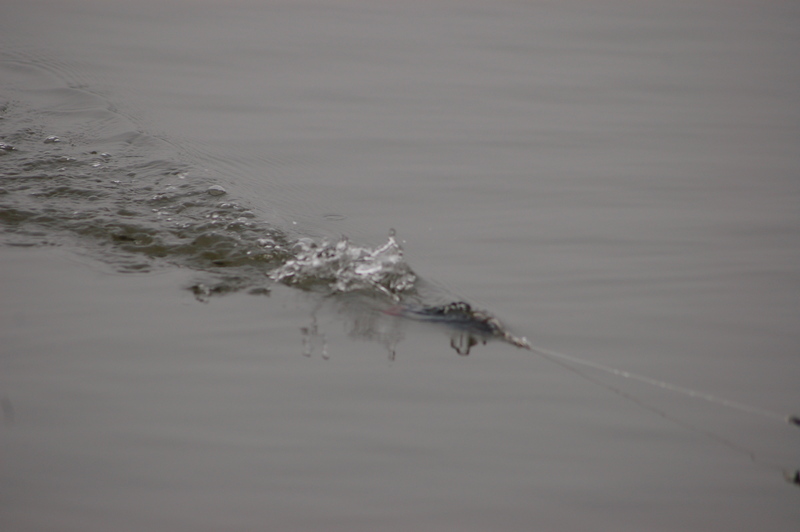 Unfortunately, we could not locate any muskies this day other than the swirl behind the lure. I jinxed the man! 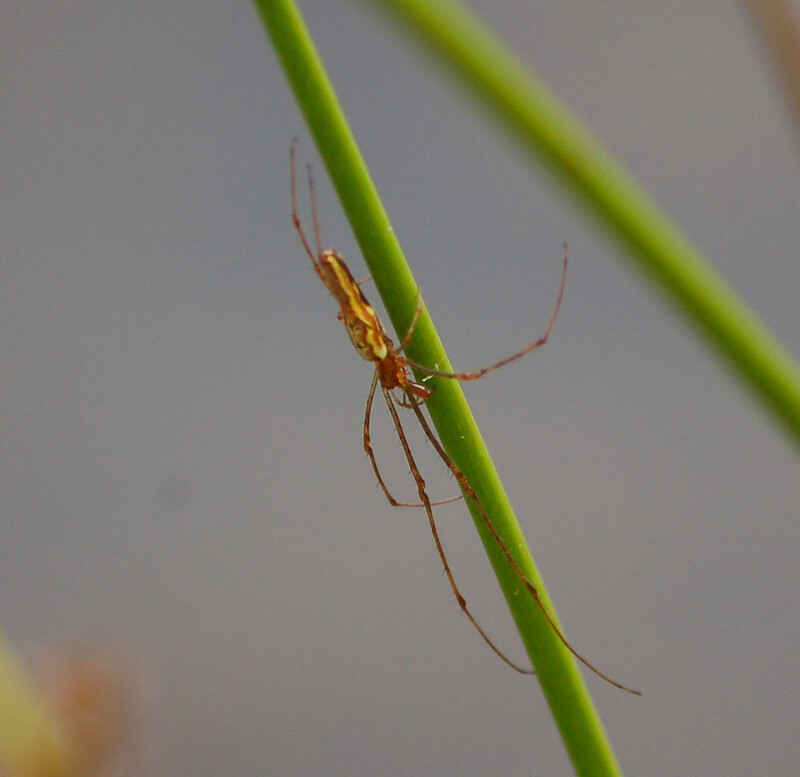 However, we saw a lot of wildlife during the excursion. 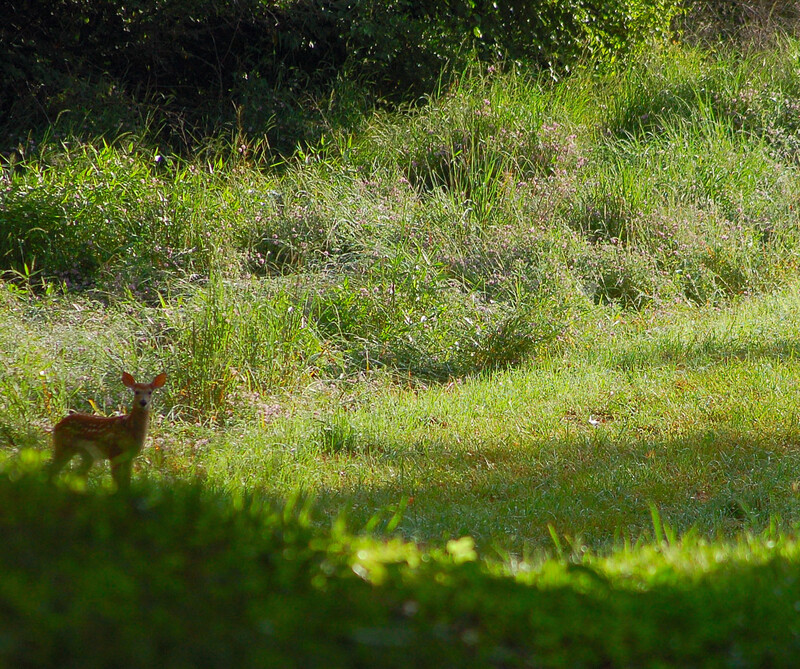 We saw deer including two fawns at the river’s edge. A long line of Canada Geese were viewed in a single file. We saw a lot of waterfowl. 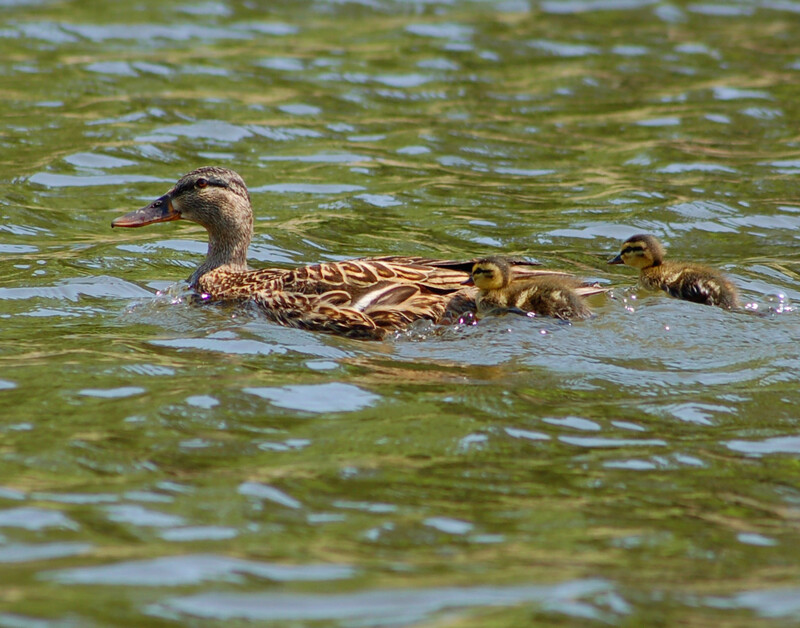 One hen mallard had several baby ducklings following her movements up river. On a recent fishing trip I saw, probably, this same hen with at least eight babies. Wonder what specie devoured the other ducklings? 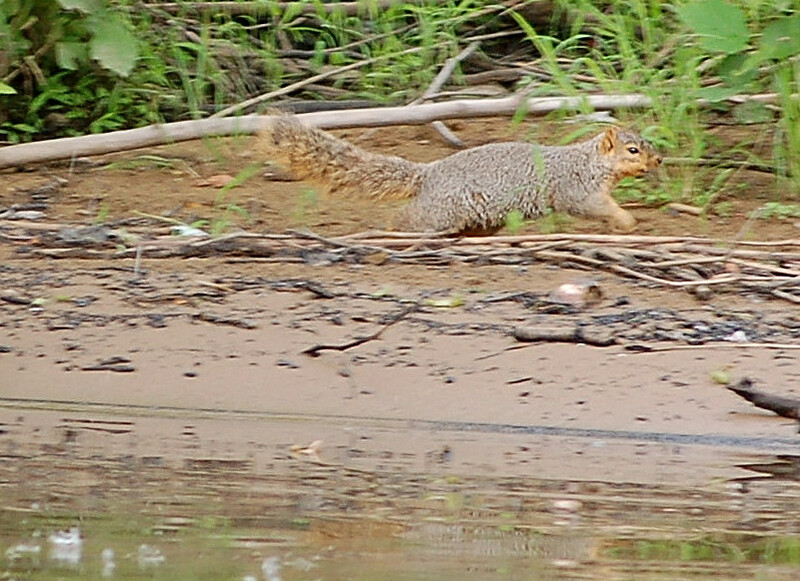 Fox Squirrel running after Frank’s lure hit the water near it. We saw a couple of softshell turtles sunning themselves on rocks. We saw a Bald Eagle! Much of the morning was foggy or involved with cloud cover. However, after noon the sun came out with lots of heat. A stated, my tan lines darkened! The temperatures were cool enough for an early morning hike. I, also, wanted to fish. What to do? I elected to hike since I haven’t been walking much over the last month. I parked outside of the game commission gate on State Game Lands 105 to begin the trek. I didn’t walk far when I spotted a turkey hen squatting low on a commission road. My first thought was she was dusting herself. However, I immediately realized the turkey was not kicking the dust around…must be poults! I walked closer until the hen stood up announcing to the world with her alarm putts an intruder was present. Ten to twelve little down-covered poults began moving towards grassy cover. Hen with her little poults! 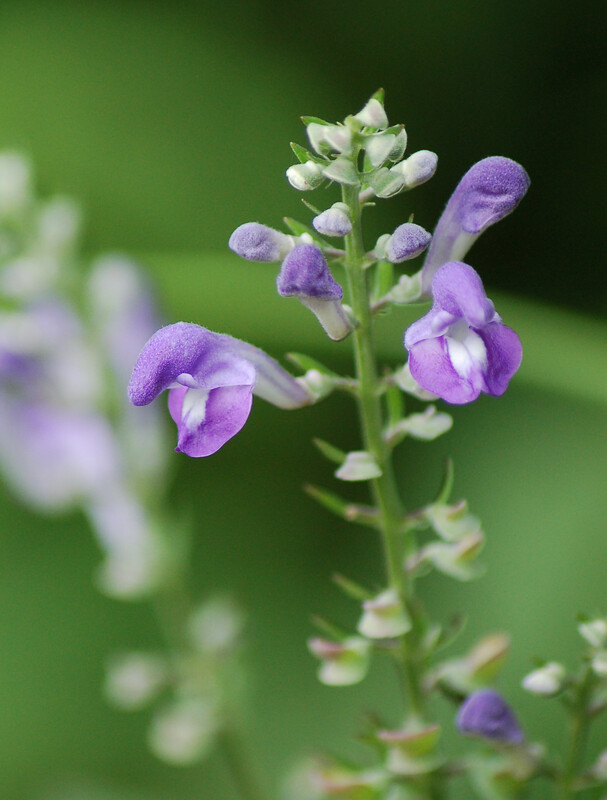 This date of July 2nd is late for poults this small. Seeing these little poults was amazing. The hen must have lost her first hatch to predators. 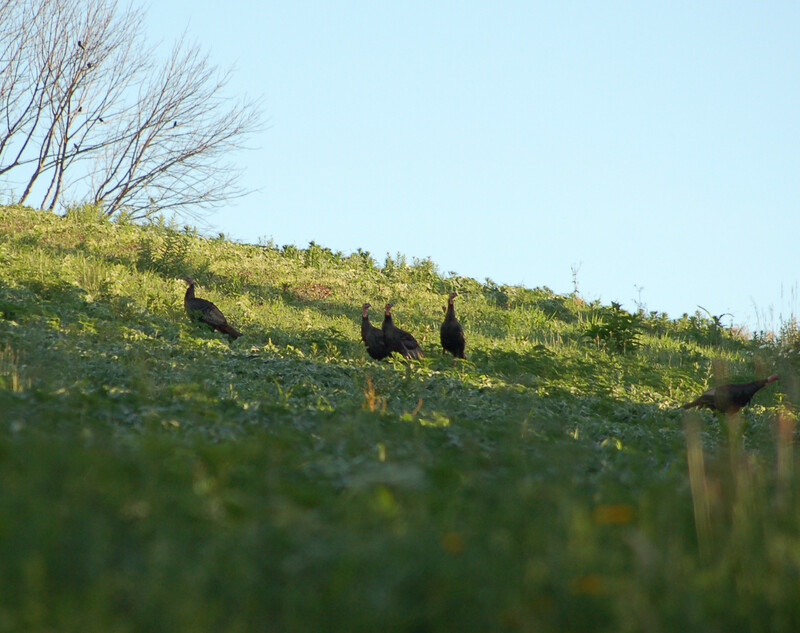 Turkeys will hatch a second attempt if the first “flock” becomes lost to predation, or the elements. 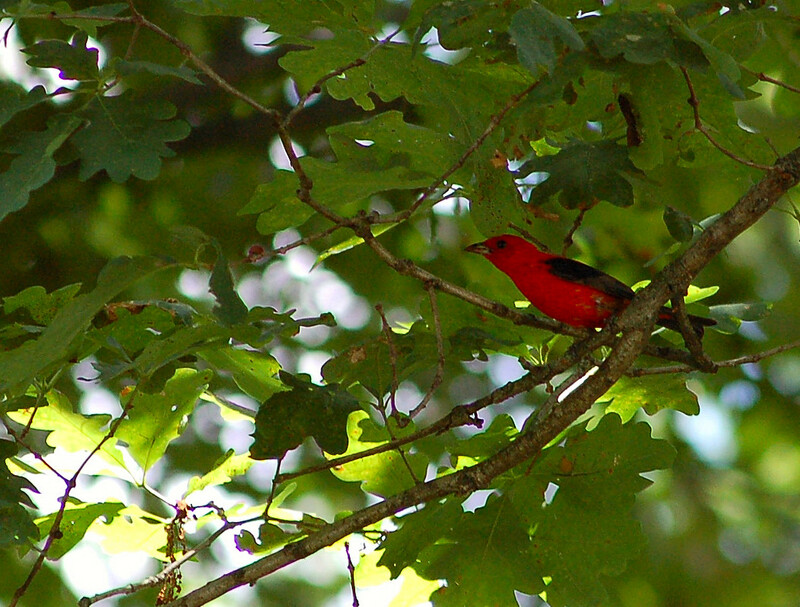 These little birds looked to be a day or two old. I would walk into another hen later on. 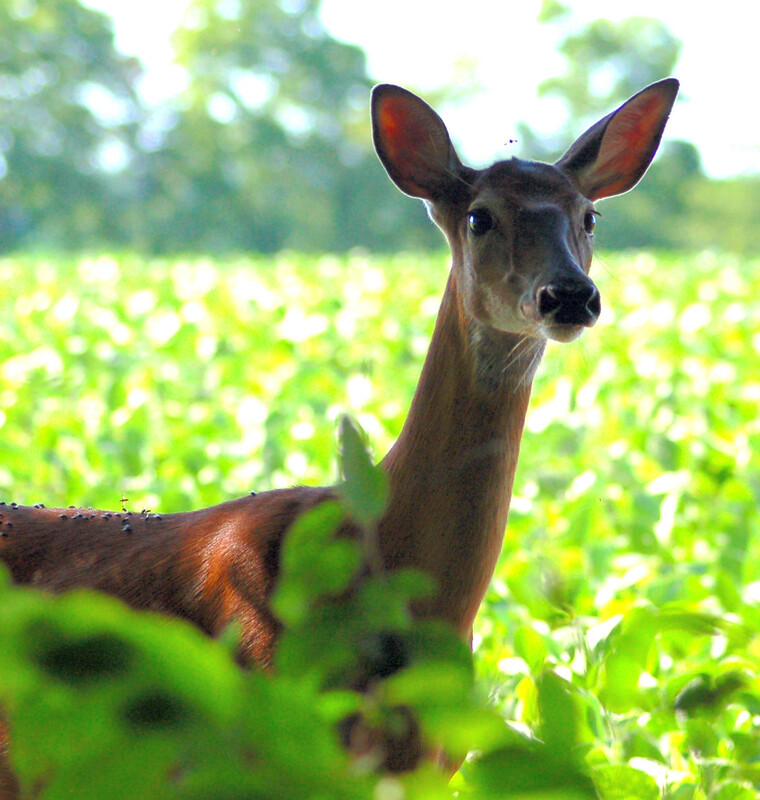 I couldn’t see her young due to dense vegetation. I saw some deer during my time afield. 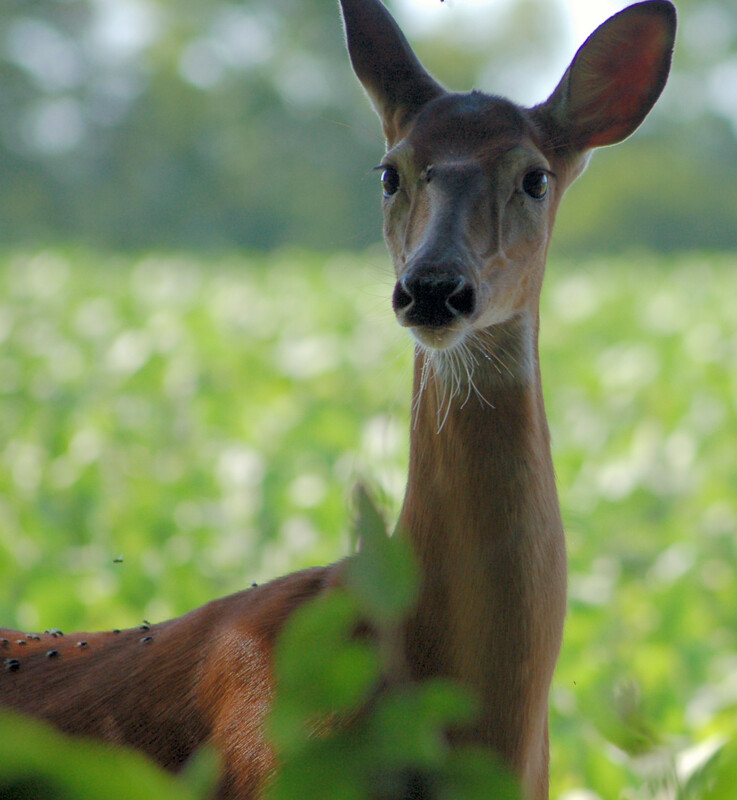 One buck, already, sported a nice rack with more days for growth. 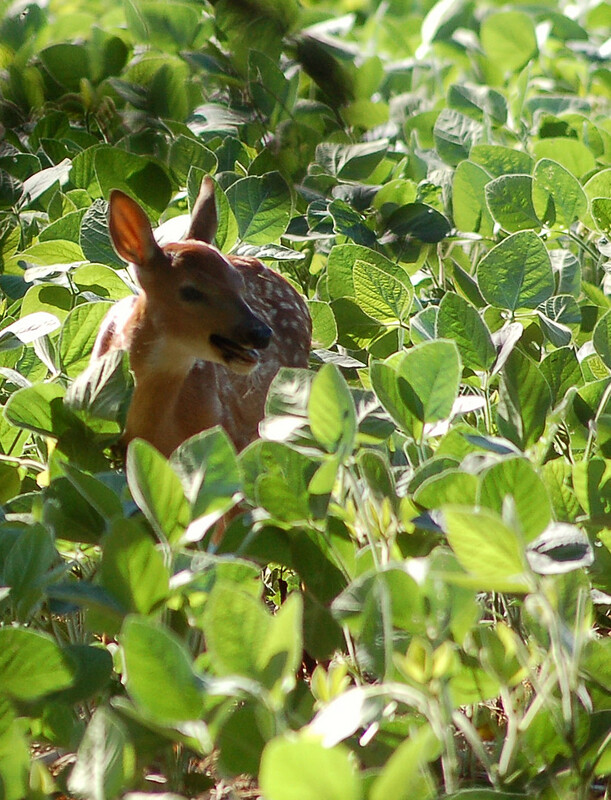 I saw one doe with her fawn. I, also, saw a flock of gobblers.